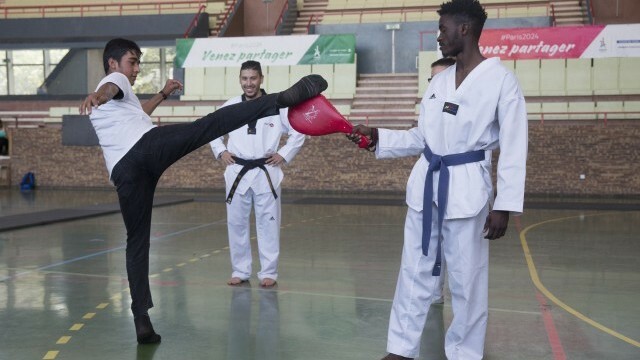 Paris will host the Olympic and Paralympic Games in 2024 and in the run up, the City is accelerating its plans to embed culture across its whole metropolitan area. Set to open in early 2019, the Bourse de Commerce Collection Pinault will host French billionaire François Pinault $1.4 billion collection of modern art in the centre of Paris. 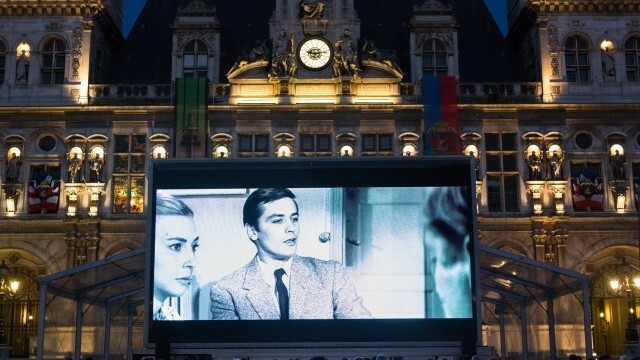 Paris is conscious of itself as an actor on the international stage, able to intervene in some of the most pressing political issues, such as the refugee crisis and climate change, demonstrating its values of inclusion and free speech through its work alongside artists and activists. 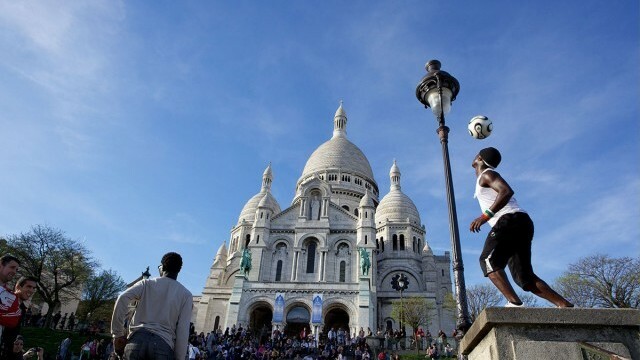 Paris has a special place in people’s imaginations. One of the first global cities, it has attracted the world’s brightest for centuries, from émigrés and artists, to writers and entrepreneurs. It remains famous for fashion and food and attracts millions of tourists to its museums and historic landmarks, as well as continuing to hold a key place on an international stage. Today, the population of the City of Paris is around 2.25 million, with over 10 million more in its suburbs. Continuing growth means that new housing, services and transport are needed to preserve its excellent quality of life. 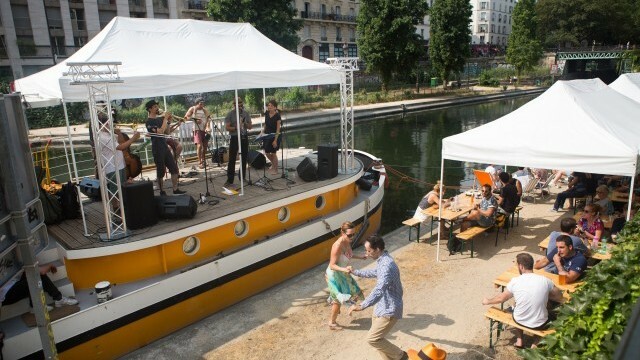 Since 2014, the office of the Mayor of Paris has championed a vision of culture in Paris which has included major built environment schemes and embraced both old and new art forms, from the hip-hop cultural centre La Place to the new home of the Philharmonie de Paris on the outskirts of the city. Although the City invests substantial sums in culture, it is also looking to public-private partnership schemes to support the sector. Private foundations have a long history of supporting museums, but now some are building their own art venues. Among them is the Louis Vuitton Foundation, which opened a new museum in the Bois de Boulogne in Paris. Its exceptional building sits on municipal land, and the Foundation has signed a 55 year occupancy agreement with the City. However, gentrification of the city centre has priced out all but the wealthiest from the core of Paris. Outer districts are cut off, physically and culturally. As part of the metropolitan project of Greater Paris, nearly €35 billion will be invested in linking the suburbs with the existing transport network. This will enhance accessibility to education, employment and cultural activities. The Mayor is also championing plans to embed culture across the City. Central to this is a commitment to set aside 1% of all budgets for major urban planning development for artistic creation. This has led to projects, such as the extension of the T3 Tram Route Tramway 3, funding works of art and transforming otherwise unattractive urban areas. 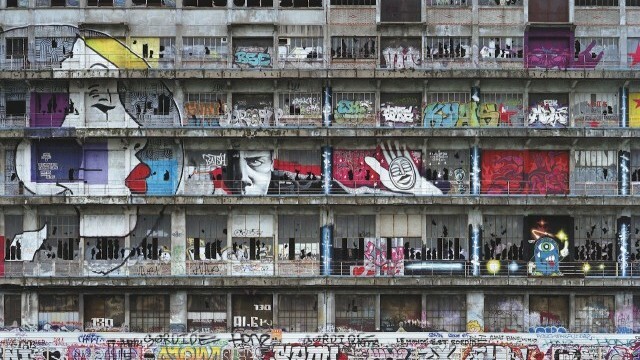 Recent policymaking has also allowed derelict or empty spaces in the Paris Ile-de-France Region to be temporarily occupied for cultural purposes while waiting for urban redevelopment. 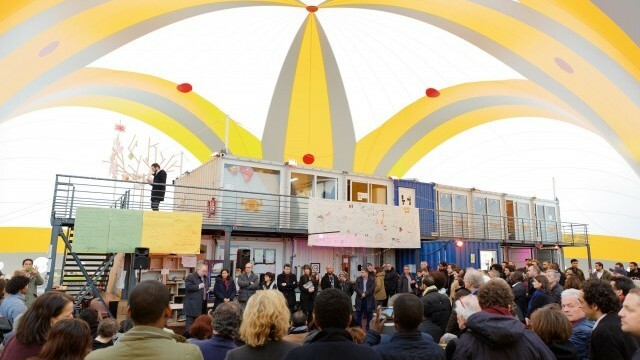 Festivals, workshops and art spaces have sprung up, such as The Pavilion of Dr. Pierre in Nanterre and The Imaginary Space in Saint-Denis. 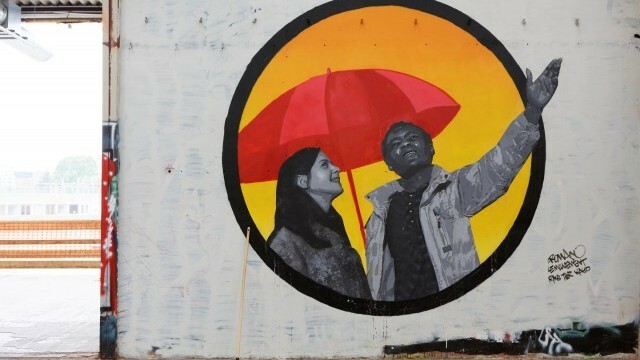 The Mayor’s policy champions participation by the public, whether that is in commissioning artworks for a local area or contributing big ideas to improve the city. 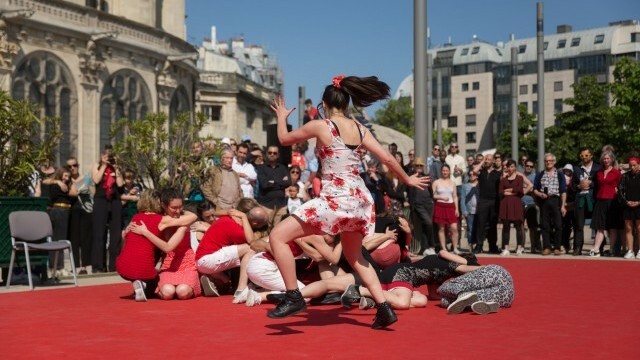 It is also committed to a shift of cultural services to times that suit the rhythms of Parisian life. For example, the City aims for an increasing number of libraries to be open on Sunday. 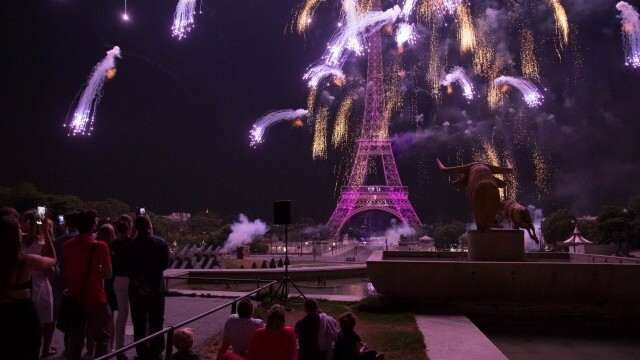 Paris is also prioritising its night life, and has created a Council of the Night to ensure that all Parisians can ‘live together better’ after dark. The City supports the complex ecology of smaller cultural businesses by developing support policies for independent bookstores, record shops and art galleries. It also seeks to leverage some of the major events for which Paris is most famous, such as Fashion Week and the Paris Fair, to involve neighbourhoods, create talent incubators and offer workshops. Paris is conscious of itself as an actor on the international stage, able to intervene in some of the most pressing political issues, such as the refugee crisis, demonstrating its values of inclusion and free speech through its work alongside artists and activists. Although Paris remains enduringly popular for its traditional offer of tourism, food and fashion, it is also committed to its role as a thought leader in addressing very modern issues from migration to inequality and climate change.